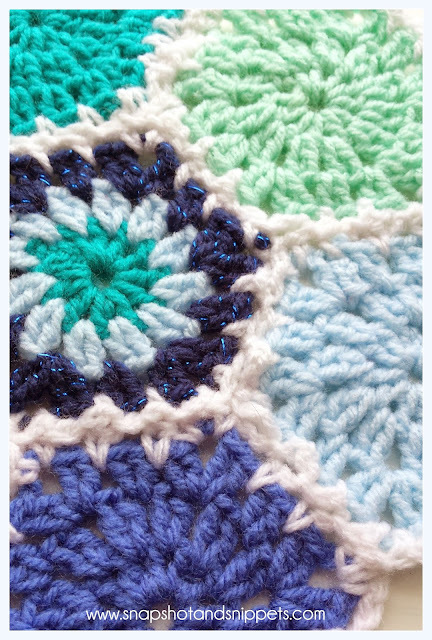 There are times when us crocheters need a small portable crochet project to bring with us. Whether it on holidays, to a waiting room, on a journey or to the hospital! 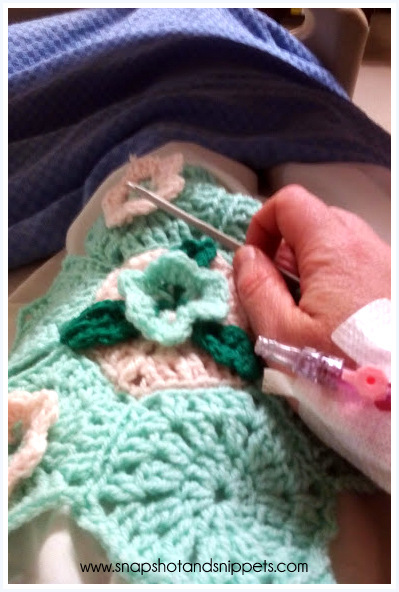 When I was stuck in hospital I needed things to keep my mind off being ill and along with the puzzle book, magazines and books that were brought in, my daughter brought in a crochet needle ( 4mm) and some small balls of wool just in case. 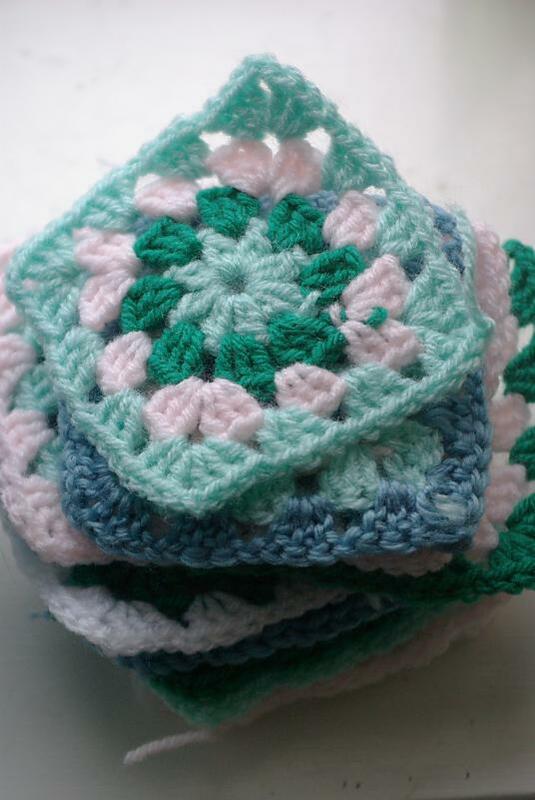 I had no clue what to do with them but I remember a hexagon pattern I had worked on and just started making small hexagons and adding flowers to them and a project was started. It got me thinking what little projects could you bring with you if you were away or travelling or stuck in a hospital bed for a few weeks and Small Portal Projects for Holiday Time was born. I started this blanket last year and these little hexagons are great. They make up in no time and you only need scraps to make them. 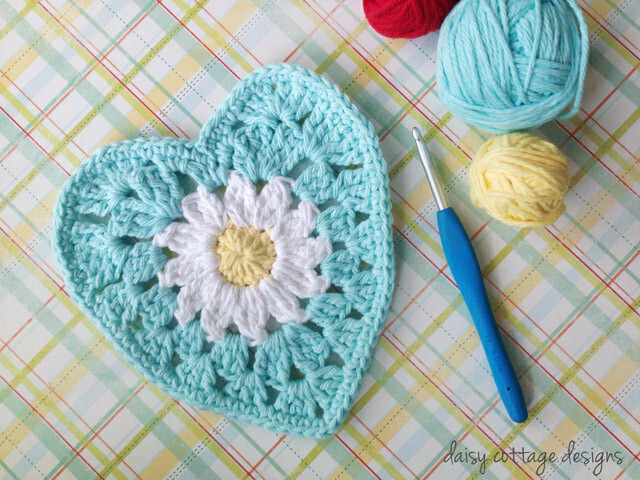 These adorable Granny Hearts from Daisy Cottage Designs would be so cute. I love to make some bunting with them. 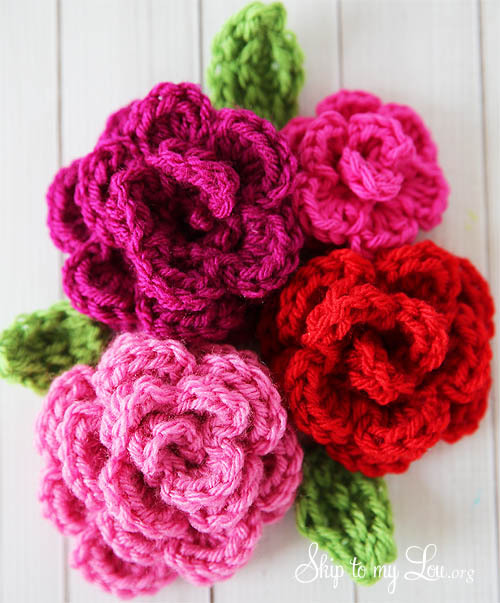 Skip to my Lou has these great Easy rose patterns .Which you could add to projects or put on a headband or hair clips. I also love a lot of the projects over at One Dog Woof . 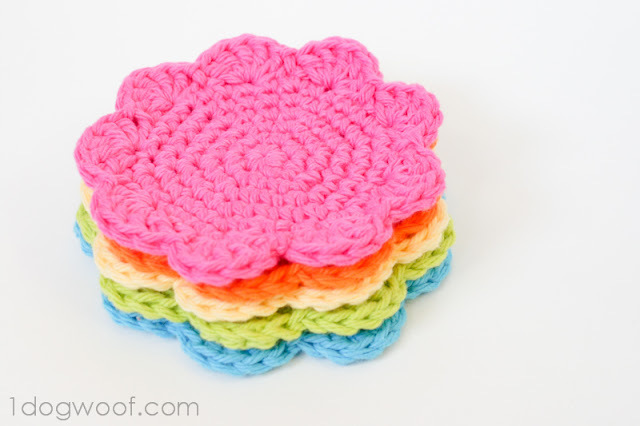 These Flower Coasters are a perfect small project to work on. 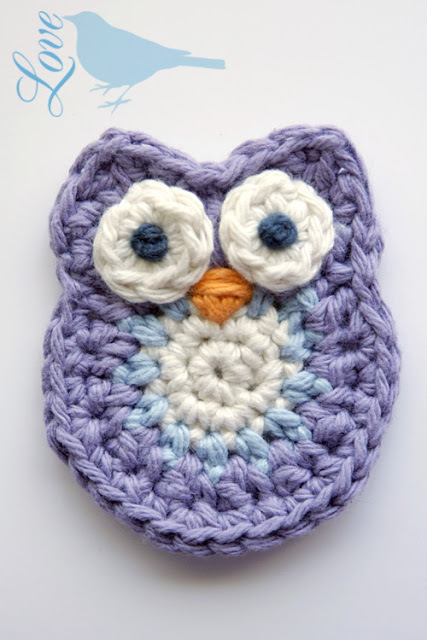 We are big fans of owls in this house and this pattern by Love the Blue Bird is just the cutest thing. I will be definitely whipping up some of these as my daughter loves owls. 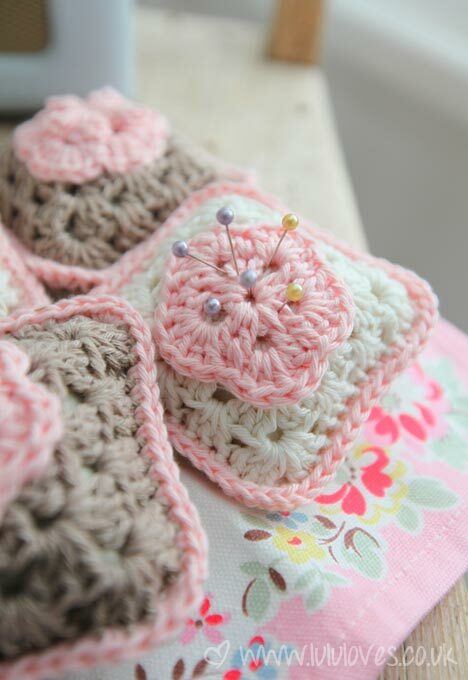 And last but not least these little Granny Square Pin cushions from Lulu Loves are fabulous. 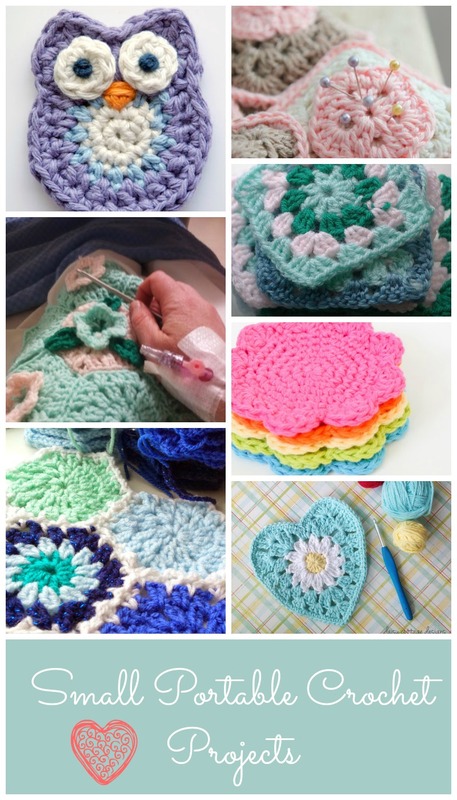 They would make a great gift for a crafty friend and would be a great small portable crochet project. Link up in the comments if you have any small projects you would like to share and don’t forget to give these talented ladies some love if you visit them. My Favorite Crochet Storage . For even more posts from Snapshots and Snippets head over to my start here page where you will find all my posts. My grandmother could crochet like nobody's business! Oh how I wish I had learned that from her when I had the chance! Great projects!